Internal and external auditing is a continuous process. The food industry especially is being constantly audited; by regulatory agencies, clients, and certification authorities. Food Safety auditors take pest control seriously and so do we. 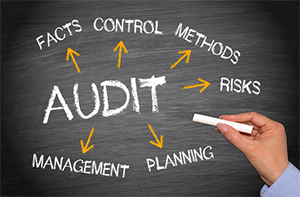 Pest Solutions can make sure you comply with audits leaving you free to run your business. Reduce your stress by reducing the risk. 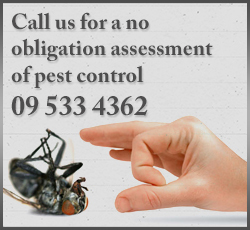 Let Pest Solutions provide you with a Pest Control system that will stand up to the scrutinising of any audit. Website Design by Web4me Ltd.